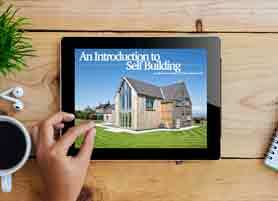 SELF BUILDING: HOW CAN ACA HELP WITH YOUR DREAM HOME? After making the bold decision to build your own home, realising your dream can be a difficult process – especially if you lack experience in the construction sector. 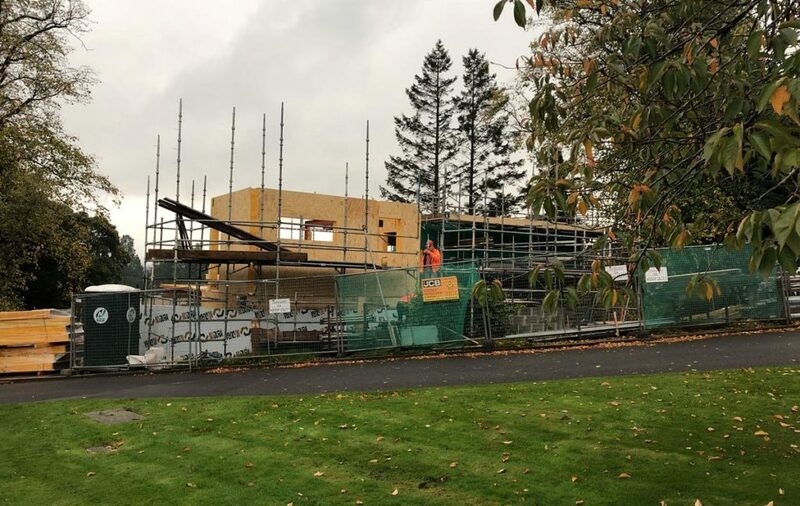 Finding the right people to help you design and construct your Self Build is hugely important, as you want to know your new home will develop just as you imagined. 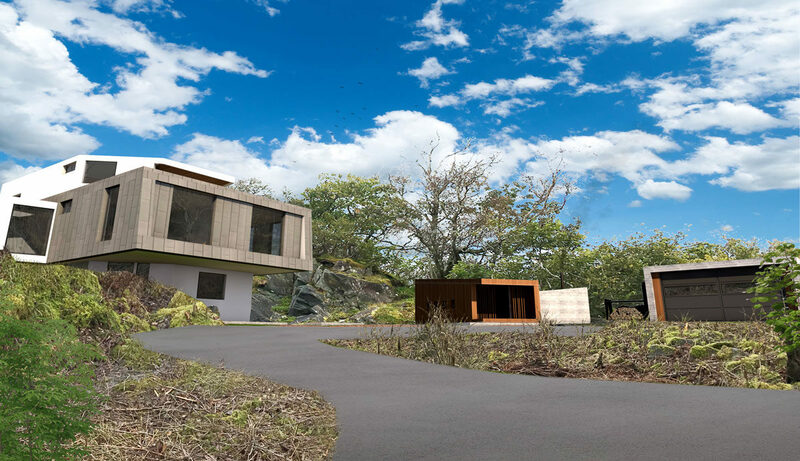 At Allan Corfield Architects Limited (ACA), we provide a tailored service to suit our clients’ needs. 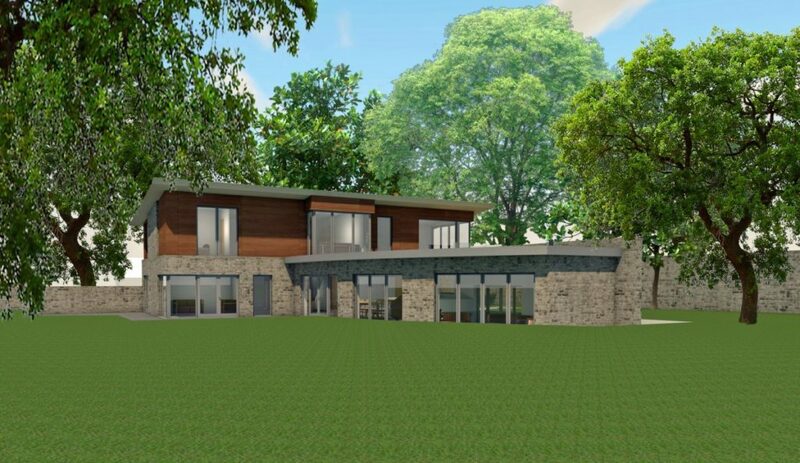 As each client has their own individual requirements, it is paramount we develop a close working relationship with our clients – in order to successfully achieve their Self Build dream. This relationship begins with a free initial ACA consultation, as we feel it is important to meet with all potential clients, and develop an impression of what their dream home consists of. In understanding the way our clients live, ACA can deliver a bespoke proposal to match your specific wishes. However, at ACA we also understand the difficulties faced by the first time Self Builder. We endeavour to guide them through each stage of their project – offering a service that goes well beyond the initial design process. 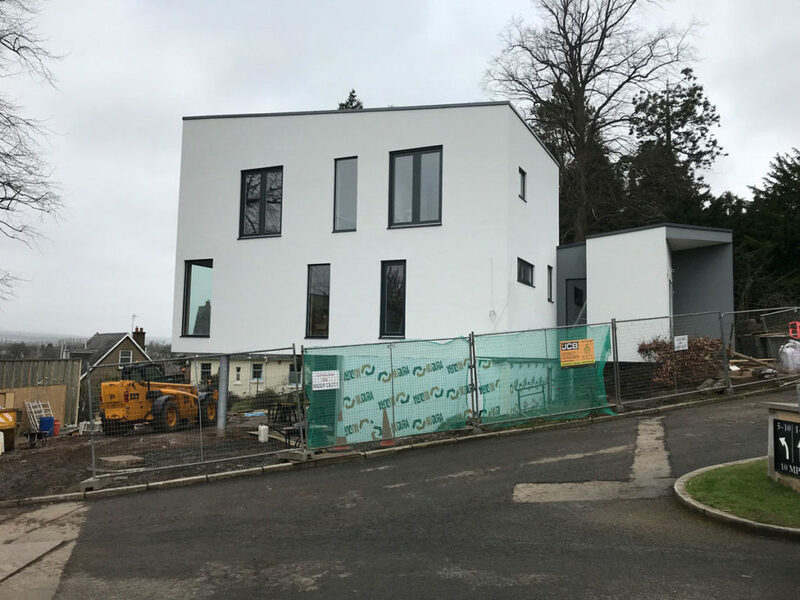 From the traditional parts of the architect’s role – such as the planning, building control and technical drawings for the Self Build – right through to developing a build schedule and engaging with sub-contractors, ACA assist and educate the Self Builder throughout the build process. The ACA team has the skills, knowledge and experience to take on a vast variety of Self Build designs. Our services have been honed to benefit the Self Builder, with the aim of providing them with the necessary skills to have a real involvement in the day-to-day management of their project. So – how can ACA help you with your dream Self Build home?